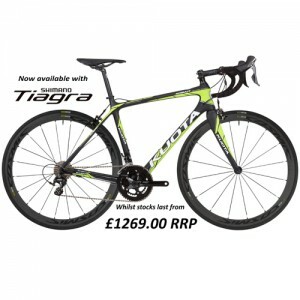 Tiagra build back in stock, for a limited time only! 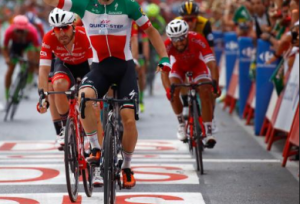 The guys at Team Cofidis have certainly been working hard at La Vuelta with Nacer Bouhanni winning Stage 6 and Luis Angel Mate holding onto his mountains jersey. Team Cofidis are racing on the Kuota Khan and have seen numerous successes throughout the 2018 racing season on this innovative performance-based frame. 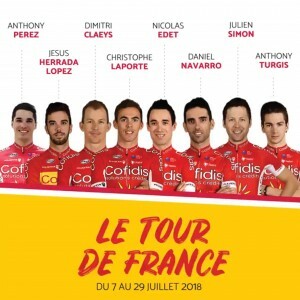 Team Cofidis have announced who will ride in the Tour de France which starts on Saturday 7 July, in the Vendée region of France. They will no doubt be looking to build on their recent successes with a team built on chasing stages and jerseys aboard their Kuota Khans. 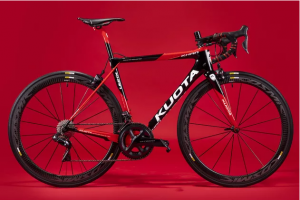 This month Cycling News put the Kuota Khan, the choice for the Cofidis Pro Team this year, to the test. You can read the review in full here. The Khan frameset is priced at £2,799.00 with built bike prices starting at £3,895.00. 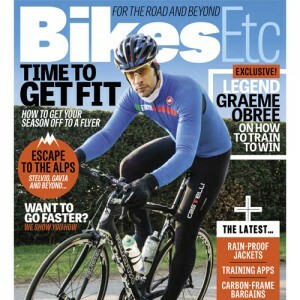 Find your local stockist here if you want to know more. Stephane Rossetto pulled off his biggest win of the season so far on board his Kuota Khan. Stephane managed an incredible 75km solo attack, finishing in front of a massive crowd in Leeds city centre. 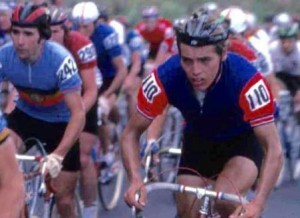 He also netted the mountains jersey overall and the combative jersey. Hopefully this will ensure his place in the team in this year’s Tour de France. 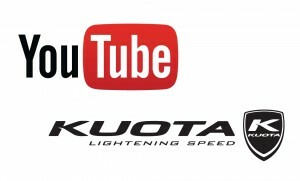 New Kuota Videos for 2018! 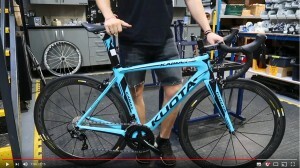 New for 2018, Kuota UK has created a series of videos which provide an in-depth look at some of the bikes and frames available this year. Hopefully this will make things easier when choosing your next bike! 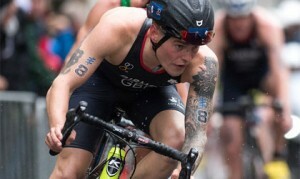 In case you missed it, check out the GTN video of supported athlete Tom Bishop’s Kuota Kougar which he used to compete in the ITU Grand Final in Rotterdam.